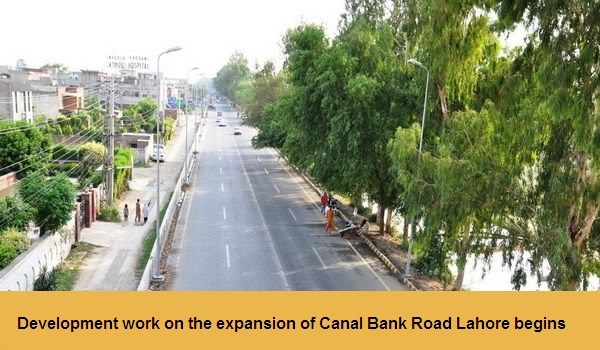 Lahore: The Lahore Development Authority has started development work on the expansion of Canal Bank Road from Doctors Hospital to Thokar Niaz Baig, according to a news source. Reportedly, the development work on the expansion of 1.75-kilometer-long road will be completed within two months at an estimated cost of PKR 650 million. The contract for this project has been awarded to Alam Khan Brothers Engineering & Construction and the firm is working under the supervision of the National Engineering Services Pakistan.